Yes, it’s that crazy: A publication that will be written, edited, designed and produced in just two days. We have the inside scoop on the just-announced theme and their innovative advertising model. That sound you hear, of thousands of writers, designers and photographers banging their heads against the wall to the beat of a ticking clock? That’s the sound of 48 Hour Magazine, a new publication that aims to go from inspiration to execution in 48 hours and begins….now. Exactly two days from now, 48 Hour will be available to you, the eager public, as a real, printed magazine (and as a Web site, too, of course, don’t be silly). programmers, but since the site went live a few weeks ago they have been joined by an interest list of over 6,000 people from all over the world. That mailing list has, as of 12:00 p.m. PST, been notified of the theme: Hustle. The contributors now have 28 hours (yep, they get a whole four extra hours!) in which to report, draw, write, shoot, fact-check, and submit their pieces to the editorial team, who will have the next 24 hours to select which pieces will populate the pages of an (ideally) 48-page magazine. 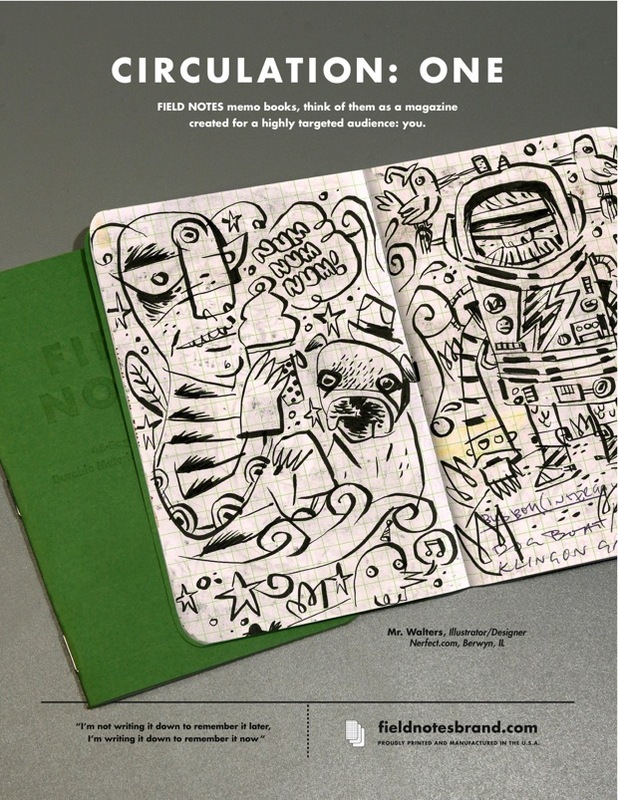 The magazine will ship Sunday at noon, and copies will be available via the print-on-demand service MagCloud. Why “hustle”? 48 Hour editor Sarah Rich, a former Dwell editor, says the group chose the word because it was both broad and direct. 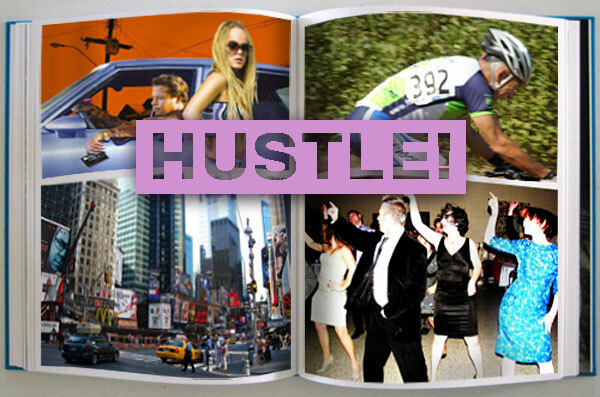 “Hustle evokes the honest, relentless worker striving to get ahead in the world,” she says. “It also connotes the swindler who rises to the top through the art of deception. It’s both a virtue and a con–two sides of the same coin–and it always implies tenacity and wit.” Of course, the meaning of the word as it applies to the process of producing a magazine in an ungodly time period is not lost on them either. getting real. I’d say tune in about 11:45 PST Sunday morning for the best entertainment. Now enough with this blog post, I’ve got a story to write–I’ve already wasted 15 minutes!